It's 1983, the United States and The Soviet Union are still mired in the Cold War, and the only hero that can end it is... you! Head to The Defenders' underground headquarters, where we've deployed artificial intelligence alongside 8-bit arcade-style computer technologies to control our nuclear weapons. Suit up and work as a team to gather information, solve puzzles, and make increasingly difficult decisions in real time. Do you have what it takes to complete The Defenders' final mission and save the world? The best puzzle and games designers from Chicago have teamed up to create a wholly new experiment in immersive storytelling and stagecraft. It's part performance, part puzzle hunt, and part live action game. 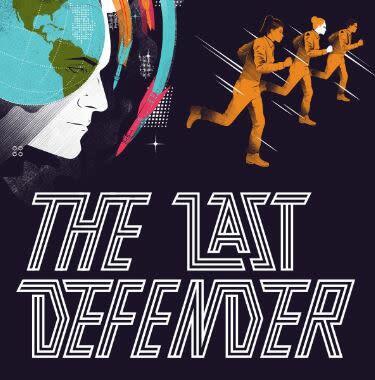 The Last Defender draws on the political and social turmoil of the 80s, the golden age of arcades, and impending nuclear threats to give audiences a one-of-a-kind storytelling experience.